Service-centric systems are highly dynamic and often complex systems, with different services running on a distributed network. For the design of context-aware service-centric systems, paradigms have to be developed that deal with the distributed and dynamic nature of these systems, and with the unreliability and unavailability problems of providing information on their context. 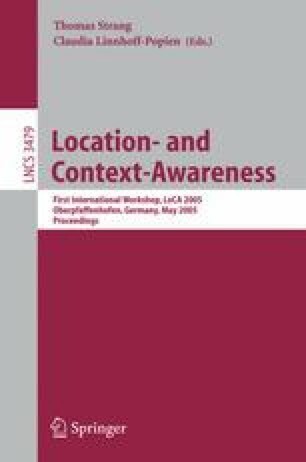 This paper presents a context architecture for the development of context-aware service-centric systems that provides the context information and deals with these challenges.